We use only BUFFTECH for our PVC fences we install. The available options, quality of materials and dependable durability put BUFFTECH in a class of its own. 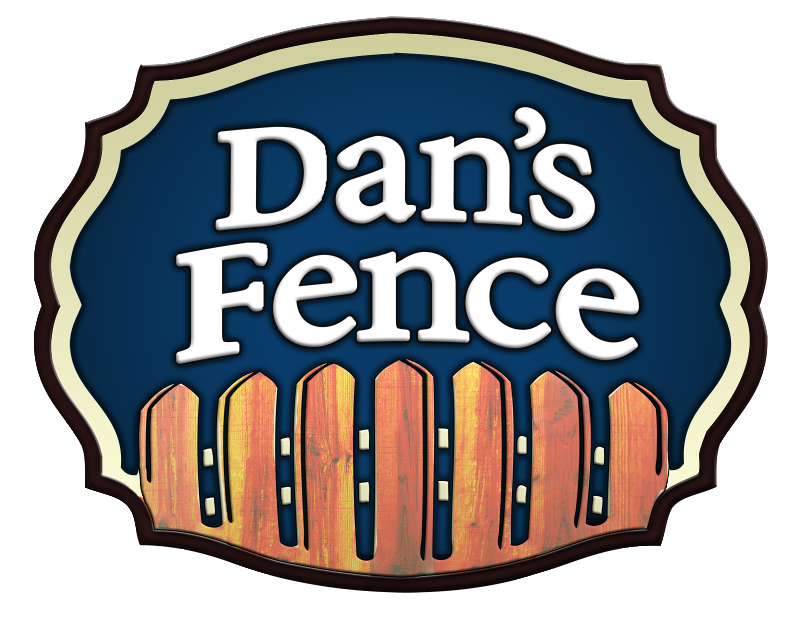 With virtually no maintenance required, your rest assured your new fence will look great for years to come.